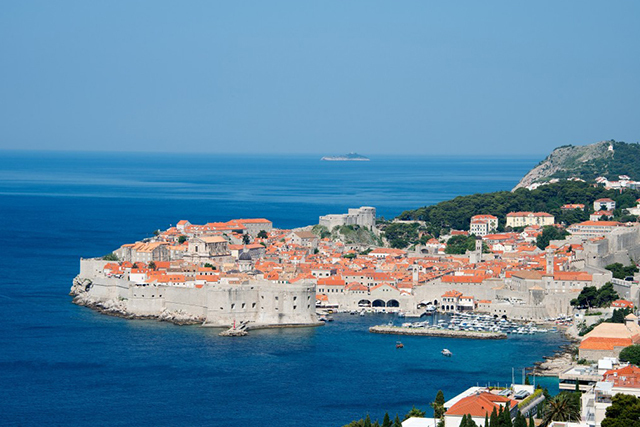 Dubrovnik’s beautiful C10 Old Town has been on UNESCO’s list of World Heritage since 1979. Surrounding by walls, the main gates heading to this historic pedestrian-only area are the western Pile and eastern Ploce gates. These used to be closed with drawbridges: have a close look and you’ll see the chains that were used to pull these shut. You’ll also spot a sculpture of St Blaise (Sveti Vlaho), the city’s patron saint, above each gateway. Lined with Baroque buildings, the elegant Stradun (from the Italian word for strada) is the main avenue linking Pile and Ploce gates. The best way to explore the Old Town is to wander its streets without a fixed plan. Covering only a square-kilometre, it’s impossible to get lost, and you’re sure to eventually come across its best-known attractions. Some of these include the Baroque Church of St Blaise, the Rector’s Palace, Sponza Palace, Onofrio Fountain and the Dominican and Franciscan Monasteries. 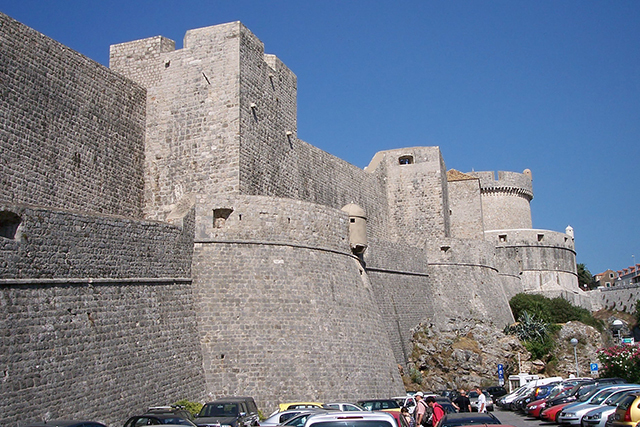 Dubrovnik’s amazingly well-preserved C10 walls defended the city from attacks when this was one of the Mediterranean’s biggest sea powers. The thick and wide stone walls are topped with a 2km-long walkway where guards used to patrol and be on the look out for approaching enemies. The views from here are spectacular and a dream for photographers. The terracotta rooftops and narrow alleys of the old town are visible below, as is the city’s old harbour, and sweeping views of the Adriatic. The highest point on this circuit is the circular Mineta Tower – made famous in the Game of Thrones series, which was partly filmed here. During the summer, early morning and late afternoon are the best times to walk the walls to avoid the intense heat of the midday sun. 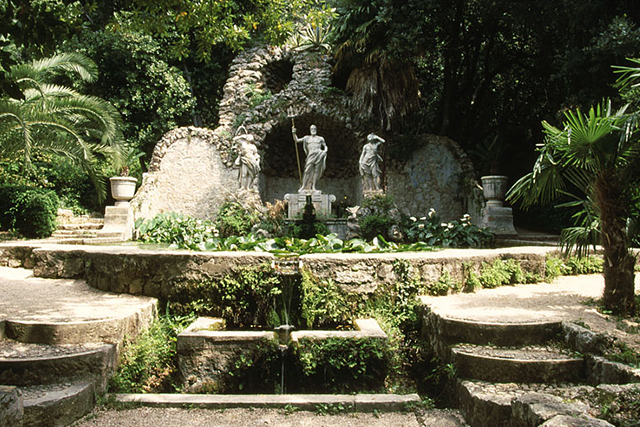 Twenty-eight kilometres outside of Dubrovnik in the small municipality of Trsteno is the romantic and leafy Trsteno Arboretum dating to the C15. Game of Thrones fans will recognise these lush gardens from the TV series since this was one of the major filming locations. Covering 63 acres, there are more than 300 species of exotic trees, plants and shrubs to spot here, including a 500-year-old palm tree. A series of walking paths set out in geometric patterns wind through the gardens, passing sights like a C15 summer villa, baroque fountain, stone aqueduct, and an old grape and olive press. A stone platform is a popular observation point overlooking the Adriatic Sea and the nearby Elaphite Islands. Amongst all the historical buildings and tourist attractions is this important exhibition spread over two floors of a building located in one of the side lanes of the Old Town. This photographic exhibition is a poignant and important reminder of the Yugoslav conflict and the effects of war. 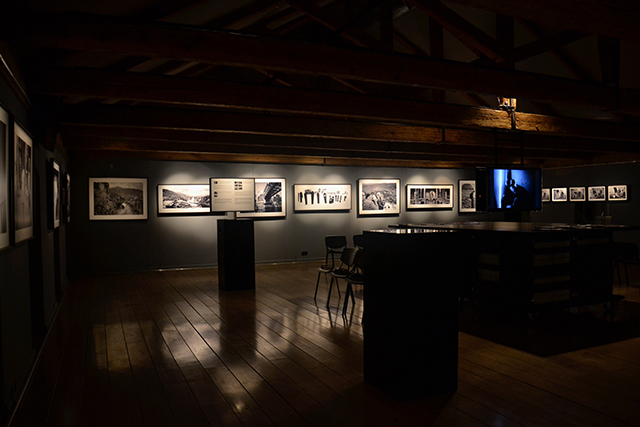 Here a permanent photography exhibition called ‘The End of Yugoslavia’ features a collection of photographs and videos taken by renowned photo-journalists during the war. The space on the ground floor is dedicated to changing exhibitions on war photography. One of the best viewpoints over photogenic Dubrovnik is from Mount Srd, located just north of the Old Town at an elevation of 412 metres. It can be reached either on foot via a zig-zagging walking path that’s a 90-minute climb to the top. 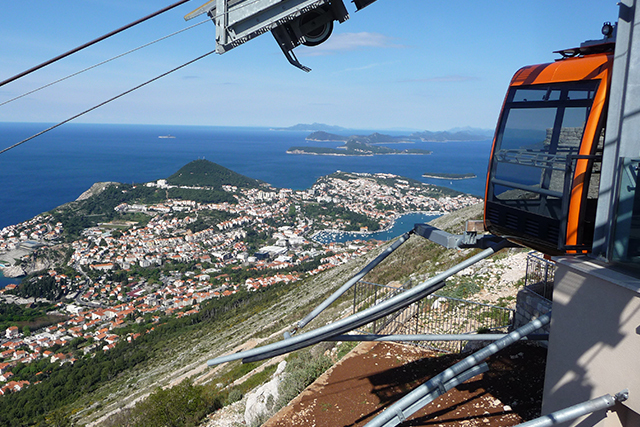 Much faster and easier is to take the cable car – only a four-minute ride. Either way, once at the top, visitors are rewarded by the breathtaking panoramic aerial views over the Old Town, Lapad Bay and the nearby islands. If that’s not enough, there’s also a cafe and restaurant at the very top where visitors can refuel, as well as a souvenir shop. The mountain is also the site of the Imperial Fort built by Napoleon’s troops in 1806. Exploring on foot is the perfect way to explore Dubrovnik’s top attractions and really get to the heart of the destination. Read about Headwater’s Delights of the Dalmation Coast Walk trip, which includes an experienced local guide, all meals and an air-conditioned vehicle. Isabel left her native Canada two decades ago, living in Belgium, the UK, and India before settling in a tiny village in Istria, Croatia to renovate a stone house and 'reconnect with her roots'. A wordsmith who likes playing with words in a variety of ways, she's a freelance writer, translator, editor and blogger. She shares her observations on everyday life in Istria on her blog, Istria Outside My Window.